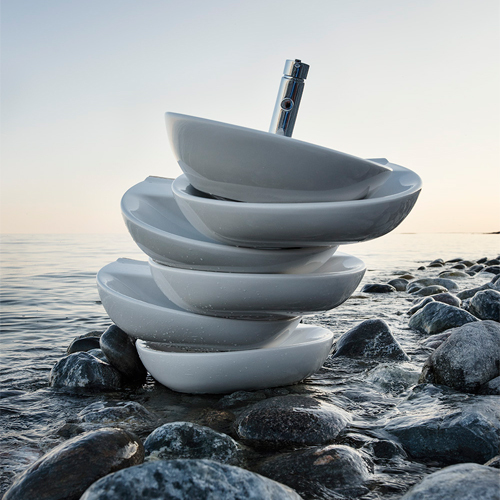 Since the very beginning, Ifö has been situated in southern Sweden. There they have worked with porcelain for more than a hundred years and specialized in bathroom furniture for more than seventy. Today, Ifö Sanitär is the number one supplier of sanitary ware and kitchen sinks in the Nordic market, with their ultra modern the production facility. 12 robots, monitored by just 40 operators, pump out several hundred thousand WC units, wash basins and bidets every year. 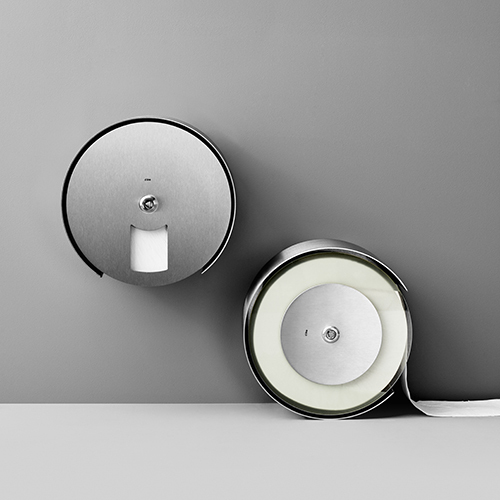 SignArt is a wide range of bathroom porcelain and furniture, and the most recent of the three extensive bathroom furniture series designed by Holscher Design for Ifö Sanitär. 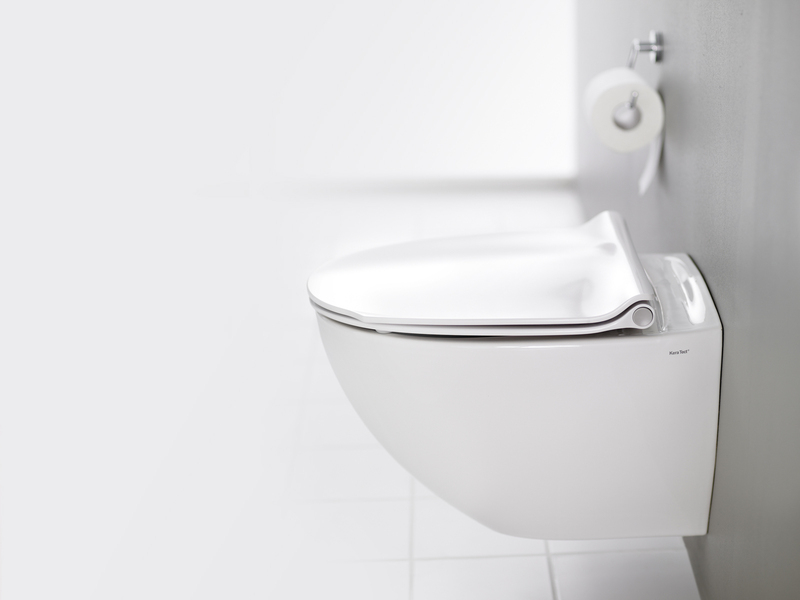 One of the main innovations of the SignArt toilet is the flush-function, Fresh Flush. 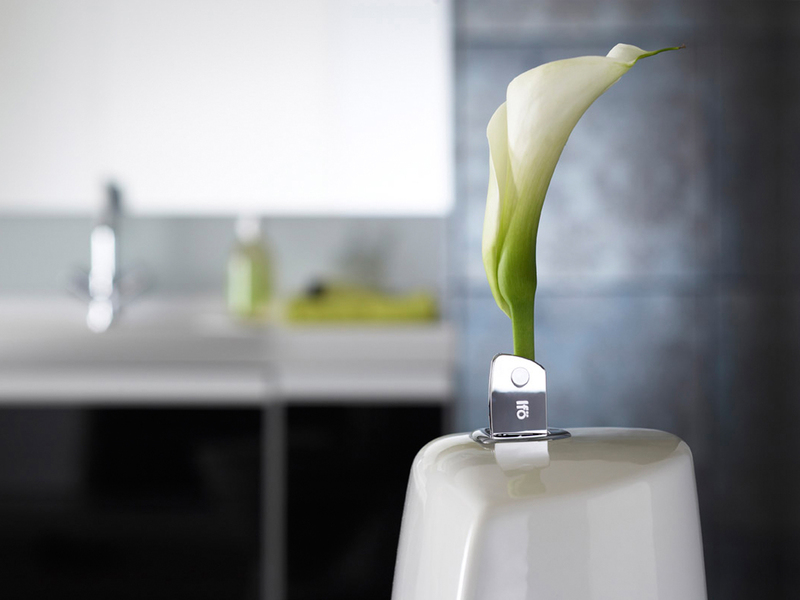 Fresh Flush is a system which helps avoid lime scale formation and rinses the toilet with each flush, spreading a nice scent. 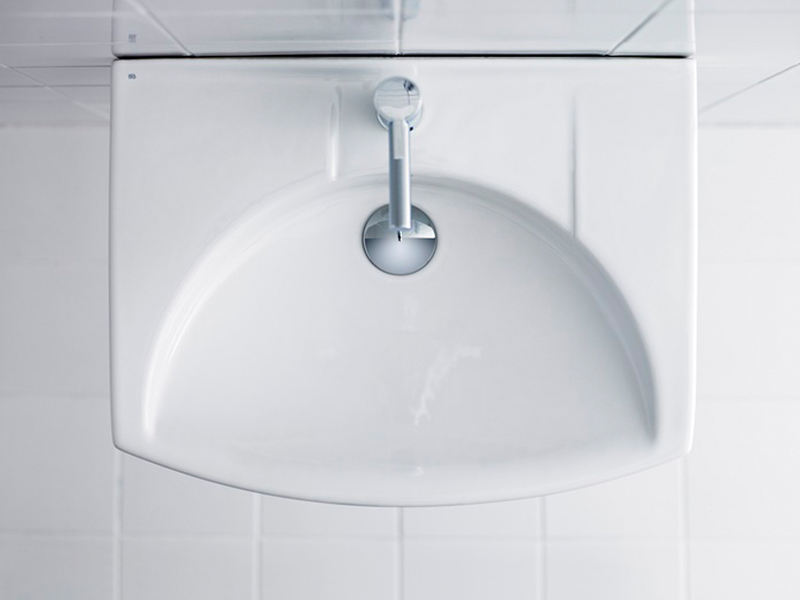 By flipping up the flush button on top of the cistern, a deodorizing stick – activated with each flush – can be inserted in a cabinet. 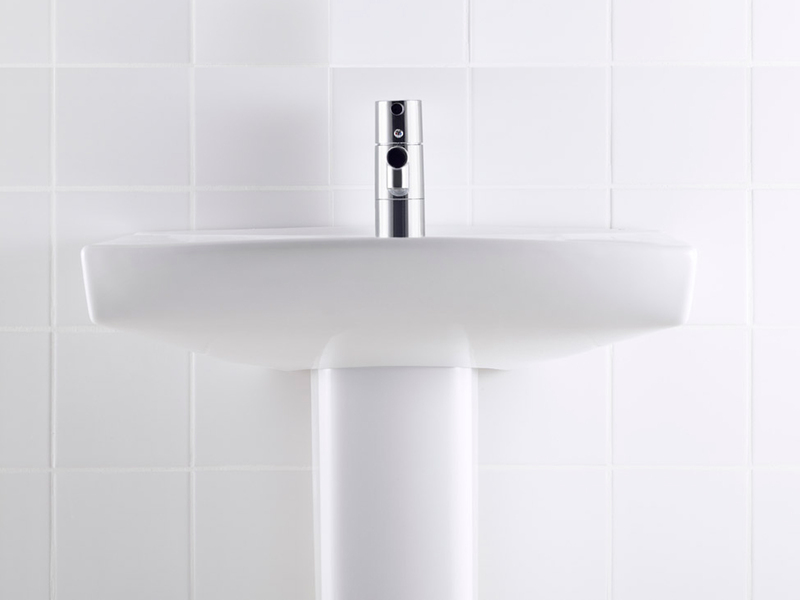 The double-wall cistern reduces flushing sounds and helps avoid condensation on the surface. 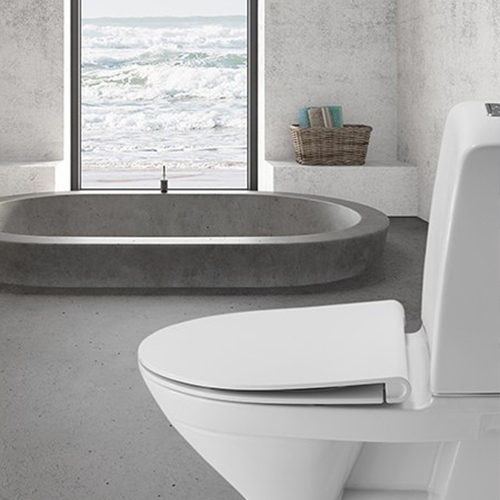 The toilet seat from Pressalit is ergonomically shaped and automatically closes in a slow mode.